MGF roofing continues to promote the most advanced and modern flat roofing systems available. 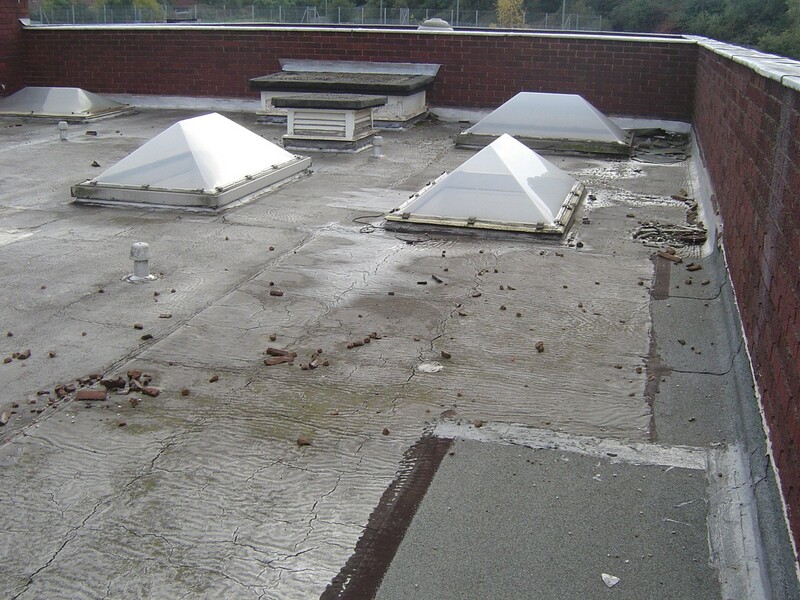 SCL Liquid applied roofing systems have been developed to tackle the issues and problems associated with flat roofs. 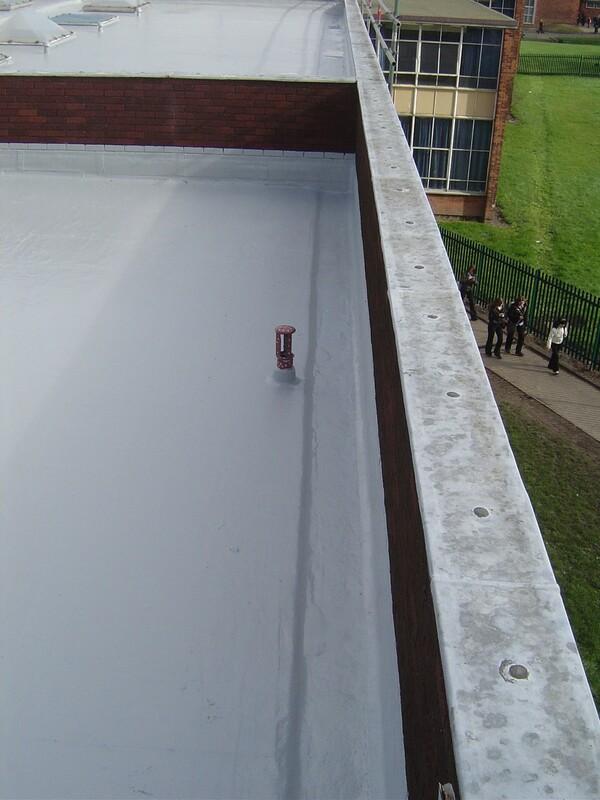 Whether it is a new roof being installed or refurbishment of your existing roofing system, the cold applied single component urethane roofing systems are perfect. 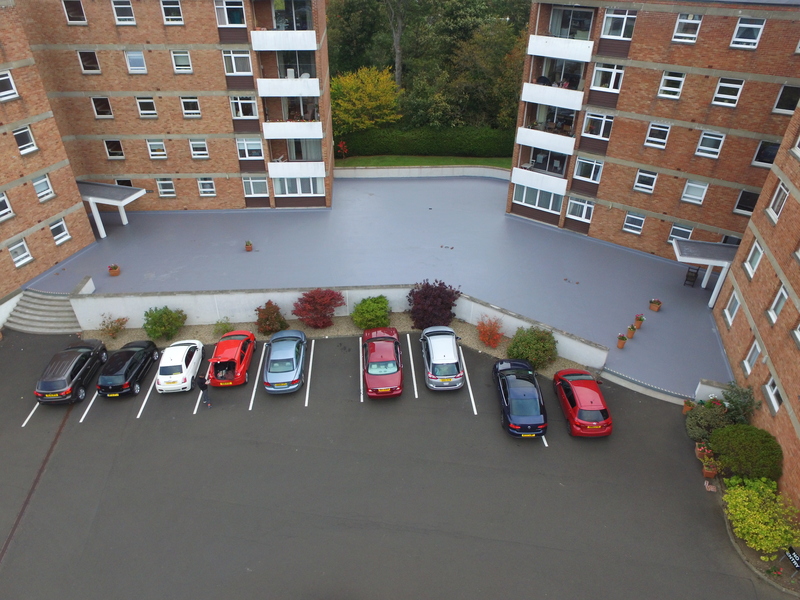 These versatile hard wearing Liquid applied roofing systems are suitable for balconies, walkways, over-lay of existing roof coverings such as felt, Asphalt, GRP, Sarnafil, EPDM. These roofing systems are suitable for both commercial and domestic use. MGF Roofing is a fully approved installer with all our roofers fully trained in the application of these liquid applied roofing systems. All roofing systems installed are backed by a material and workmanship guarantee ranging from 10-25 years. MGF roofing Edinburgh is Seamless Coatings only approved roofing contractor. Working closely with the manufacturer to deliver high standards and we continuously aim to improve. SCL Liquid applied roofing system is a single component roofing system designed for a cold application (no use of heat during installation), providing a flexible longlasting roof protection for up to 25 years before the first maintenance is required. 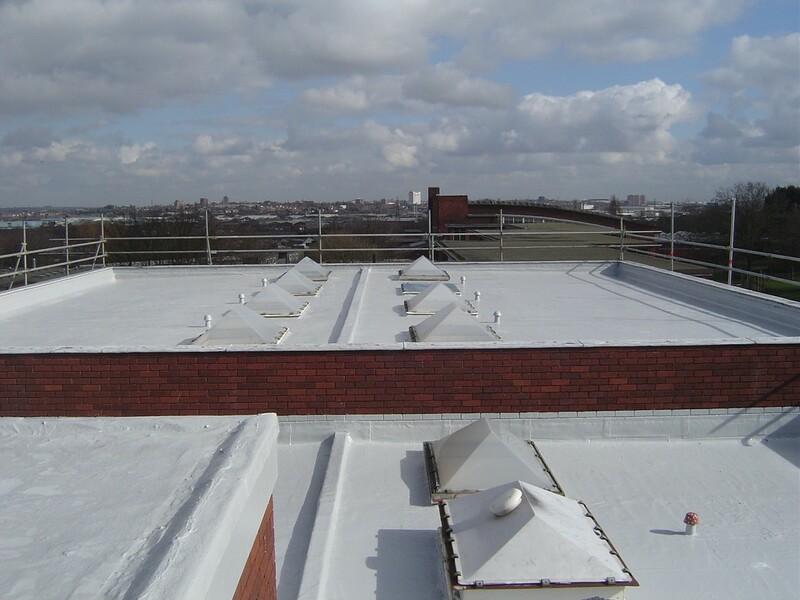 These systems provide a flexible, breathable seamless finish, which moves with the roof allowing vapour to release. 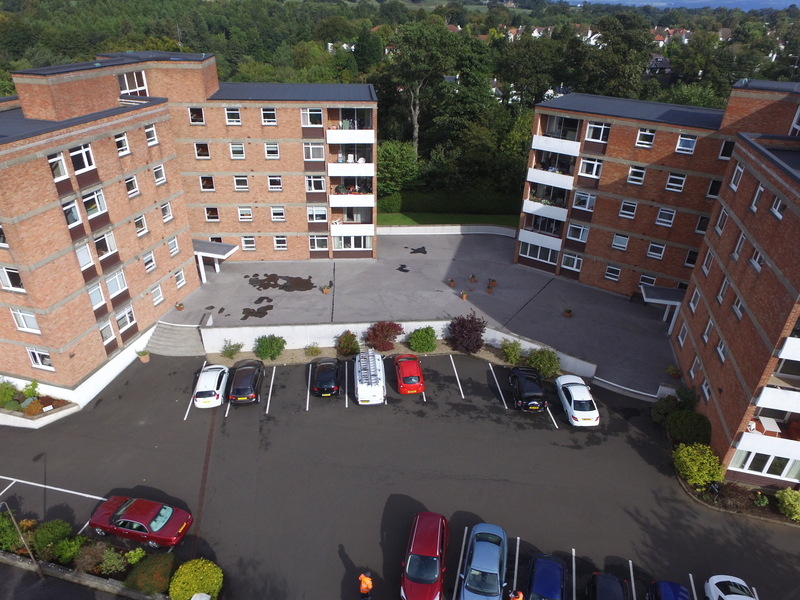 With guarantees ranging from 10 - 25 years, SCL liquid applied roofing systems will have a roofing system suitable for your specification and budget. 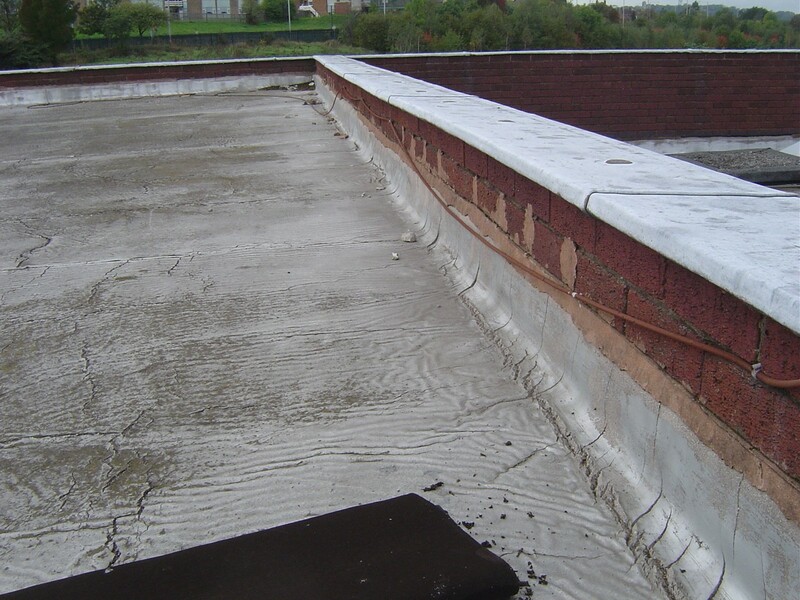 As an overlay system, these roofing systems can save thousands on the cost of your roof, with there being no need to remove the existing roofing system (providing the substrate is still in a suitable condition). This helps reduce labour and waste costs, with less waste going to landfill ultimately making overlay systems much more environmentally friendly. MGF Roofing is one of the leading roofing installers in Edinburgh and across Scotland. Our installers are trained to the highest of standards ensuring the best possible results are achieved.